Market softness and currency shifts may challenge Pimco, the world’s biggest bond manager, in 2014. Legendary boss Bill Gross has a strong record to fall back on. But questions over both performance and his style mean his German masters can’t ignore the question of succession. Revenue at Pimco, the world’s largest bond management firm, rose 5.1 percent to 5.6 billion euros in 2013 from a year earlier, parent Allianz said on Feb. 27. Pimco’s operating profit increased 4.6 percent to 2.7 billion euros. 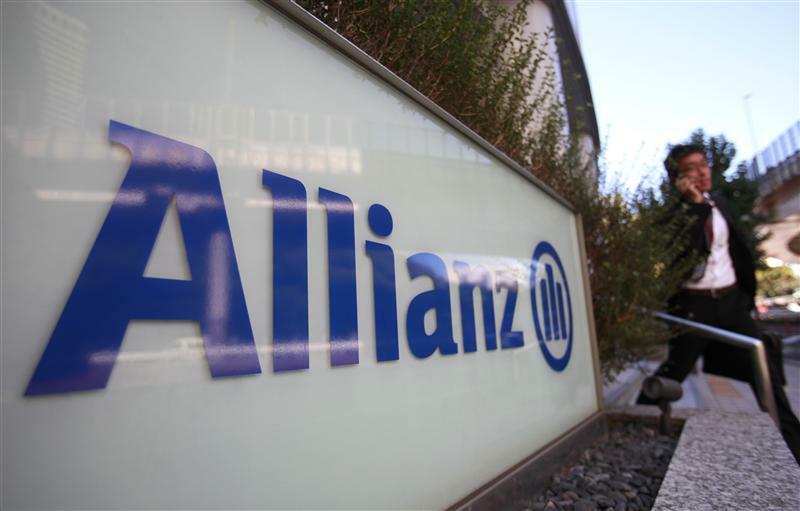 The U.S. firm generated 79 percent of Allianz’s overall revenue in asset management and 87 percent of the segment’s profit. At the end of 2013, Pimco’s managed third-party assets were 1.1 trillion euros, 10 percent less than a year earlier. According to Allianz, the stronger euro and other currency effects caused half of the drop, while rising bond yields explain another 23 percent. The remainder was due to net outlows accounting for about 20 billion euros. Allianz expects 2014 operating profit in asset management overall to be between 2.5 and 2.9 billion euros, against 3.2 billion euros in 2013.